These men’s short sleeve merino tops are made from a soft, very thin and delicate 100% merino wool. 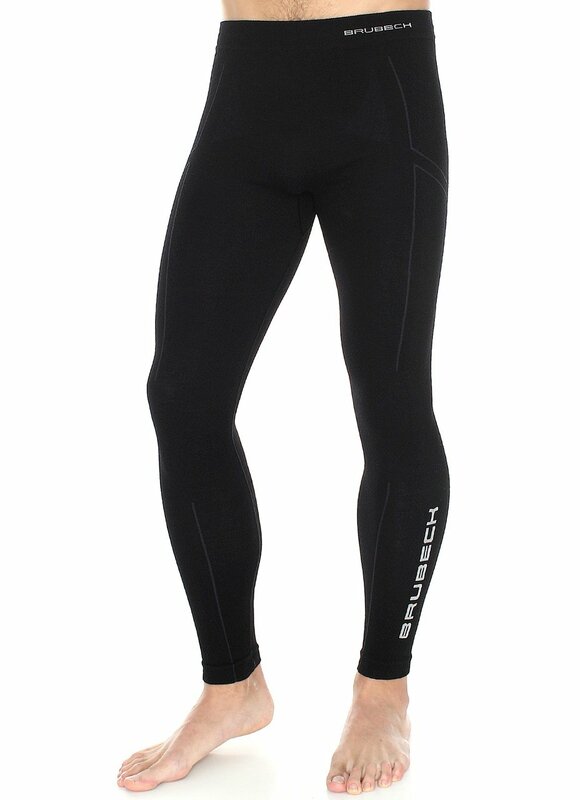 Sourced from Australia and manufactured in Europe, this high-quality merino wool base layer doesn’t crease or bag and is the perfect base layer to accompany any overlaying clothes. 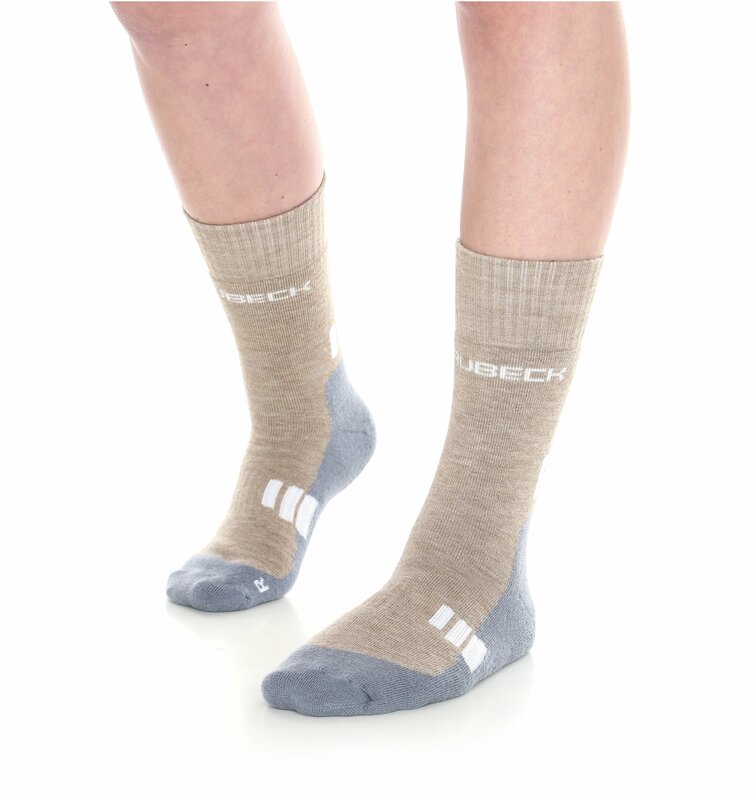 The combination of natural fabrics with polyamide allows the top to have unique thermoregulation qualities while providing maximum comfort all at the same time. 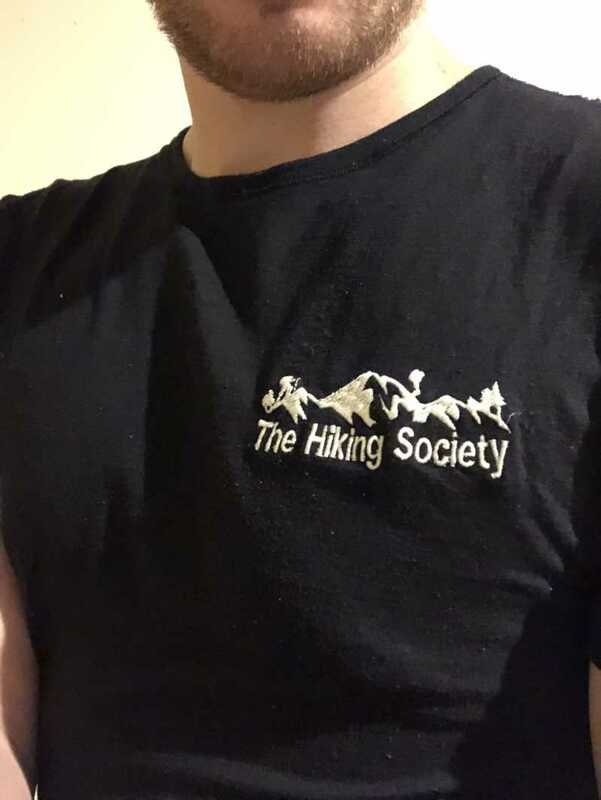 All base layer tops come with The Hiking Society logo embroidered on it. In the event that you wish not to have the logo, please let us know in the Notes section when placing your order. Orders will take approximately 5 working days to arrive once sent. For more info on Shipping & Returns, click here.